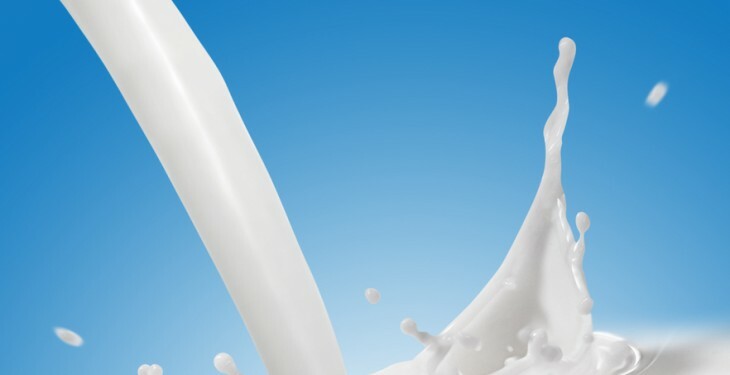 Glanbia Ingredients Ireland Limited (GIIL), one of Ireland’s leading dairy ingredients companies, has this week agreed a package of measures to encourage and promote growth in milk supply which it believes will be in the long-term interest of both the business and its manufacturing milk suppliers. 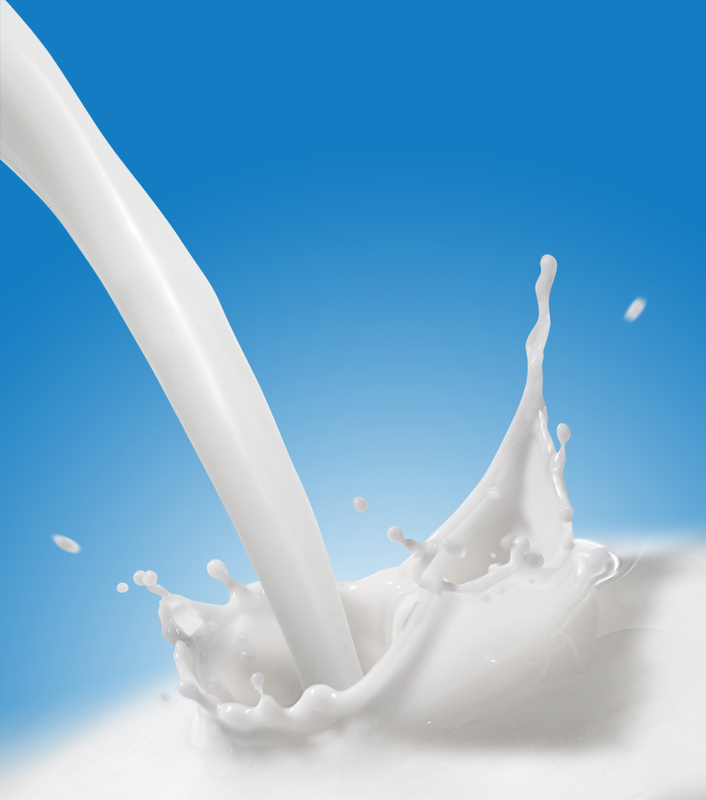 The GIIL board has made the decision to remove, in its entirety, a proposed capital contribution of two cent per litre, which was to be levied on milk suppliers based on new, or “growth” milk produced in the context of milk quota abolition in 2015. The board has also created a €5m Manufacturing Milk Price Stability Fund, which will be available to stabilise milk price, if required, in 2014/2015. In a statement this afternoon, the company said: “As outlined at the many farmer shareholder meetings in 2012, the business anticipated that the two cent per litre contribution from suppliers would raise c€60m in the period from 2015 – 2020, which was subsequently to be repaid. Given the scale of the GIIL investment in the Belview site and the existing business, our funding requirement remains the same. However the board is confident we have the financing capability necessary to fund this investment, without recourse to our milk suppliers, which leaves them firmly focused on their on-farm requirements. Details of these and other GIIL initiatives, as well as an update on relevant plc and society business will be provided at the forthcoming Glanbia Group farmer information meetings to be held at the end of January and in early February. Glanbia is in the process of building a €150m new dairy processing facility at Belview in County Kilkenny.